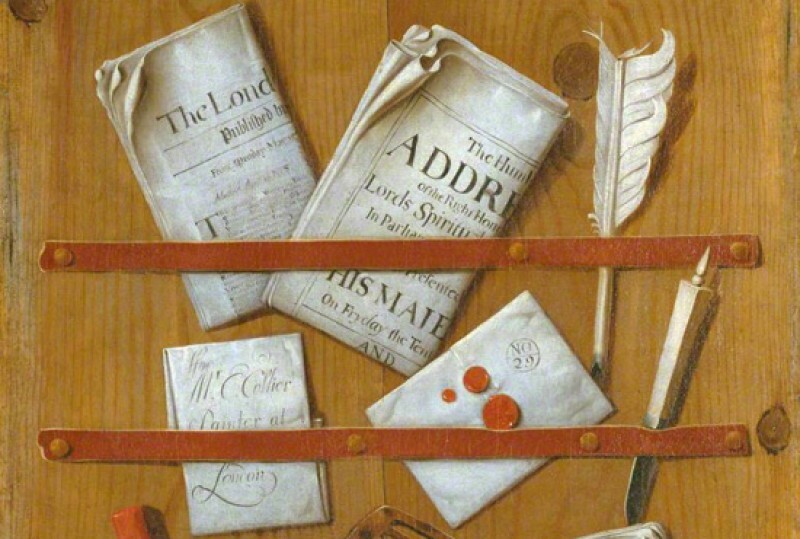 Chawton House Library’s paintings come from two collections. The main collection focuses on notable women in the period 1600–1830. The Knight Collection comprises family portraits, landscapes and some Jane Austen related pieces. The paintings include portraits of the actor Elizabeth Hartley, Lady Mary Wortley Montagu, poet and novelist, Amelia Opie by her husband John Opie, and actress and novelist Mary Robinson by John Hoppner. Women painters are represented by a small charming painting of Maria Cosway, attributed to her husband Richard Cosway, and a portrait of an unknown woman attributed to Mary Beale. Mary Beale worked as a professional portrait painter from 1670 and wrote and propounded the equality of the sexes in friendship and marriage. 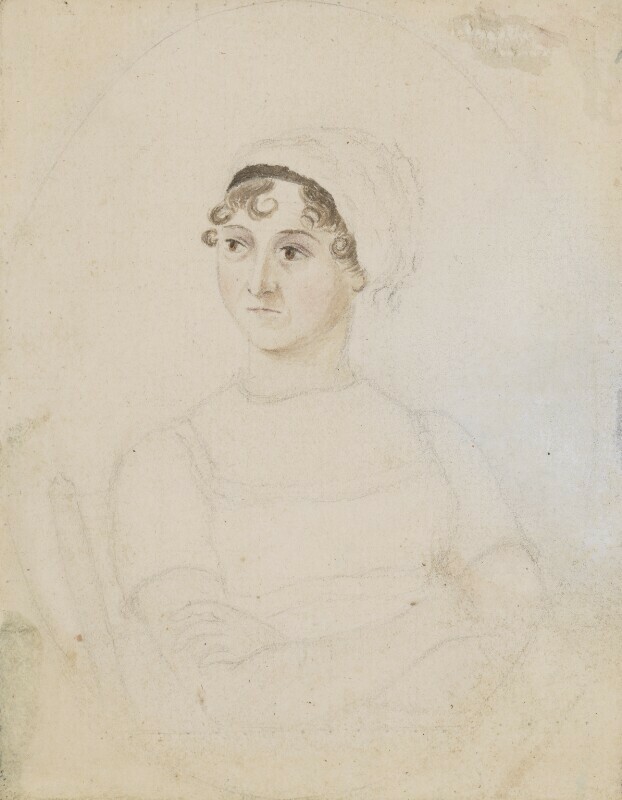 Thus she is a fitting woman to have represented on the walls at Chawton, drawing together in her life many recurring themes from the main print collections at Chawton House Library. The Knight Collection of paintings has recently been added to with the hanging of a large portrait of Jane Austen’s brother, Edward Austen Knight. Portraits of his descendants hang elsewhere in the house, including his son, Edward, who made his home at Chawton House from 1826, and his grandson, Montagu, who was a friend of Lutyens and bought the influence of the Arts and Crafts movement to Chawton. Chawton House is over four hundred years old, and the recorded history of the land on which it stands stretches even further back. From 1996 to 2003 extensive restoration work was carried out on the house and estate, prior to the opening of Chawton House Library. Set in the Hampshire countryside this makes the perfect place to visit.